When we’re faced with the tough stuff, it can be hard to hold on to the notion of a loving God; but it’s so necessary. 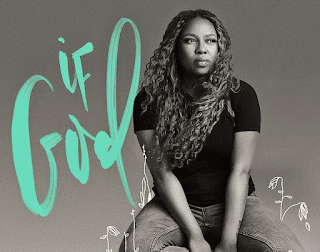 Casey J has debut single “If God” from her sophomore album titled “The Gathering” helps to provide peace and truth in the midst of life’s most troubling circumstances. “Sometimes it’s hard to see the goodness of God against a backdrop of inexplicably terrible events. So although I don’t have all the answers, I decided to pick up what I DO have- my Bible and a pen. Out came “If God” Casey J said. “I’m so humbled and excited to share this song with you and hope you that you find peace in the truth of the lyrics, she continued. Even when our circumstances don’t agree; we are safe. She recently recorded the brand new worship project, which is due out soon.